In 2014, LinkedIn embarked on the journey of recruiting 100 individuals over the course of 60 days. Many thought it was an overstretching goal but LinkedIn managed to overcome such a challenge. How did they do it? What are the critical steps to a successful mass recruitment campaign? Why LinkedIn needed to hire 100 employees in 60 days? In the Fall of 2014, Jason Jeffreys (then the acting Senior Manager for Enterprise Services for LinkedIn) was given the responsibility of building a brand new division in complement to Sales to handle small business customers. The new recruits would be called Customer Success Representatives. To further complicate the matter, all of them needed to be ready immediately in order to execute sales strategies for the first quarter of the following year. Here was how Jeffreys and the team at LinkedIn tackled all of the above challenges to acquire 100 new talents for their project. Considering the end result, the number of potential applicants and the time constraint, it was obvious that the HR department and Jeffreys couldn't accomplish the task alone. Therefore, they asked for volunteer staffers from the other departments across the organisation. Jeffreys particularly requested the help from the Sales and Customer Service teams as the new division would share similar duties and would likely work hand-in-hand with them in the future. These volunteers had to spend from 5 to 10 hours per week to screen the incoming applications. Both the volunteers and the recruiting team were very transparent with each other on the end goals and how the procedures would be carried out. Candidates were sourced through a combination of LinkedIn Recruiter and job posts. Series of targeted emails were sent out to engage with potential prospects and to let them know of the new offers being available at LinkedIn. Together, the recruiting team ended up with 2,100 candidates who were qualified to move forward to the initial screening process. In order to ensure the quality of new hires, and that every stakeholder was on the same page, several meeting sessions were organised to clarify any possible queries. The team also made use of these meetings to define job descriptions and requirements. In addition, the team also needed to discuss the performance metrics (such as compensation, career pathing, promotion guidelines, etc.) which they could use for future evaluation and development purposes. The team weighed in the knowledge from business partners and the expectations from the stakeholders to conclude "career performance profiles" for the hiring. The meetings were necessary to eliminate possible misunderstandings throughout the recruiting process and to achieve what LinkedIn was aiming for – bring the right people on board. There were three rounds of interview with standardised review and scoring systems to eliminate bottlenecks. Various adjustments were made along the way, notably during the first few initial screen callings. The recruiting team after analysing the statistics found out that 90% of candidates who scored a 3 on round one always made it to the final hiring manager phase. Therefore, the team shortened the process and allowed “fast passes” where appropriate. The total of 2,100 technical phone screen interviews consisting of 8 questions was conducted. A scoring system of 1-3 points was implemented. Those who scored the maximum of 3 points would move on to the on-site interviews with the hiring manager. If the candidates satisfied all the requirements, the hiring manager could make an offer on the spot. Any candidate who scored two and below continued with another round of phone interview to have their skills and qualifications assessed further. LinkedIn also implemented a scoring system in this round with a set of standardised questions. And the candidates were required to score at least 14 out of 20 in order to go forward. The core recruiting team flew to the hiring locations and spent five days at each place to "batch" interview the selected ones. The team at LinkedIn took great care designing the onboarding and training programs to make the newly recruited feel welcome and that they were equipped with proper materials to succeed in their jobs. As this was an entirely new function, the hiring team once again collaborated with Sales and Customer Service departments to create the training programs and then delivered the training session in groups. When she talked about the onboarding and training process, Lauren Babek (then the Senior Manager of the Talent Acquisition department) stated that it was critical. Hiring the right talents was important but it would mean nothing if there was no appropriate onboarding and adequate training was carried out for this new function. 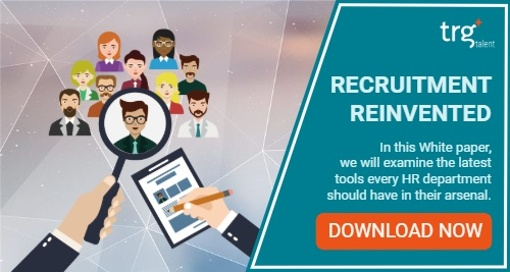 Recruitment automation is another HR innovation worth trying for mass recruitment. Recruitment automation utilises digital technologies to speed up the recruitment process, allowing the automation of various tasks and workflows, the enhancement of productivity, while at the same time helping recruiters save time, reduce costs, and increase the overall quality of the talents. Recruitment automation is a subset of Human Capital Management (HCM), an enterprise solution used bycompanies to manage all elements of their workforce. Additionally, AI (Artificial Intelligence) is also an integral part of the recruitment automation process. How useful is automation to mass recruitment? Recruitment automation allows the recruiters and hiring managers to speed through various processes, which can otherwise be rather labour intensive, such as scanning the candidates’ resumes. This is incredibly useful for companies that deal with high volumes of candidates. For instance, in the Retail and F&B service industries, they apply automation to pre-screen a large number of applications. In addition, the recruiting team can’t just look for new candidates every time there is a new job opening. 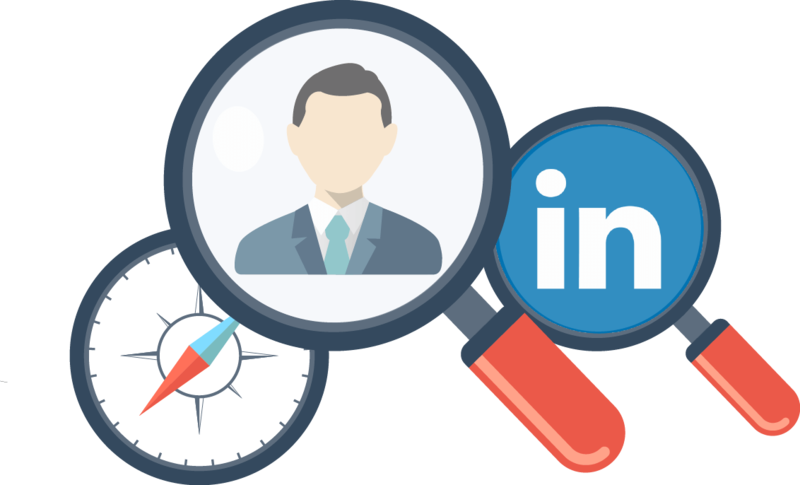 The profiles of past candidates offer valuable data that the recruiters should also take into account. Recruitment automation enables the recruiters to retract relevant data, thus, improving the quality of your hiring decisions. Additionally, recruiters should not ignore the benefits of pre-hire assessments. Properly used, these assessments can help recruiters confidently determine an applicant's eligibility for a position, and evaluate their weaknesses and strengths. Pre-hire assessments are a predictive method of measuring how candidates perform tasks by using science. They can be surveys, tests, or questionnaires that potential candidates need to do as one stage of the hiring or interview process. These assessments can predict the candidate's future behaviour while performing the job. Using assessments increase the possibility of choosing candidates who are more suitable for the job. This in turn can lead to budget saving, from reducing recruitment expenses and time, enhancing the work productivity, to decreasing the need for talent acquisition thereby saving costs. Employers can then use the results to match the skills of each candidate with the technical specifications and job requirements, increasing the chance of earning profit accordingly. Other benefits of making science-based recruitment decisions that can be named are increased employee retaining ability, higher productivity, and a more streamlined recruitment process. The war for the best talents continues to rage on. How can your company stand out from the rest? Download our whitepaper to understand the latest tools every HR department should have in their arsenal.